The California Highway Patrol will be cracking down on impaired and unrestrained drivers this Thanksgiving weekend by increasing its patrols, CHP officials said. The CHP throughout California entered into a maximum enforcement period beginning Wednesday at 6 p.m., which will be continued until Sunday at midnight. This is aimed to help reduce the amount of people killed in collisions on the road this holiday from last year's statewide total of 45 deaths, according to the CHP. Four of those individuals were Bay Area residents, according to the CHP. 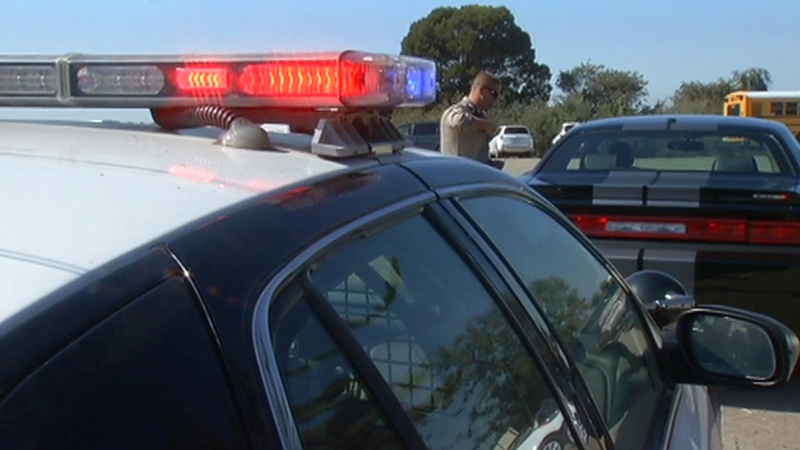 CHP officials are asking motorists to designate a sober driver, avoid distractions and wear a seatbelt. Just under half of last year's deaths involved a person not wearing a seatbelt, according to the CHP. "A Thanksgiving weekend free of fatal collisions is something we can all be thankful for," CHP Golden Gate Division Chief Paul Fontana said in a statement.